While it was free, and being aggressively pushed on to users (whether they wanted it or not), Windows 10 saw strong growth, rapidly gaining significant market share. However, since it became a paid product, it’s fair to say the new operating system has been struggling. In September, NetMarketShare reported that Windows 10 didn’t just show slower growth, it went into reverse gear and actually lost usage share. And things weren’t much better for Windows 10 in October either. NetMarketShare shows that in October, Windows 10 went from 22.53 percent usage share to 22.59 percent, a minuscule rise of 0.06 percentage points. Or, to put it another way, the OS is still down 0.4 percent from where it was in September. Microsoft won’t be too thrilled to see Windows 10 growth stagnating in this way, and it’s hard to imagine the recently announced Creators Update doing much to excite potential upgraders with its big focus on 3D. Elsewhere, Windows 7 continued its upward trend going from 48.27 percent to 48.38 percent, a gain of 0.11 percentage points. Windows 8.1 grew 0.57 percentage points and is now on 8.40 percent. Windows 8 gained 0.39 percentage points to give it 2.17 percent. Combined, Windows 8.x now has 10.57 percent, having enjoyed a total increase of 0.96 percentage points. Windows XP didn’t fare that well in October, and fell 0.84 percentage points, to put it on 8.27 percent. 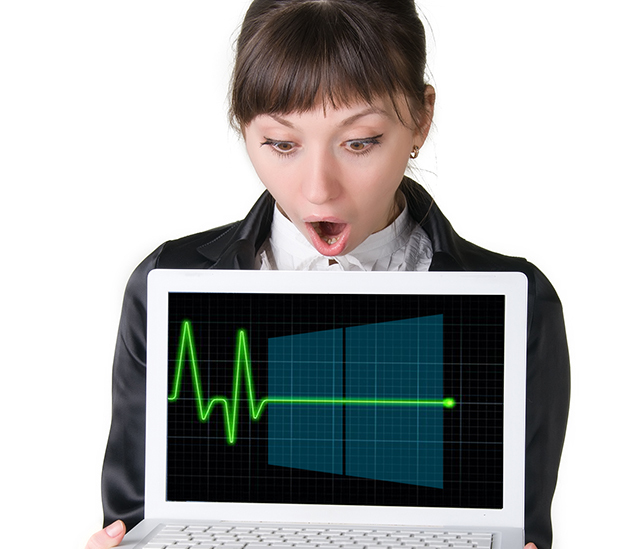 Will Windows 10 return to solid growth in November? We’ll find out next month.